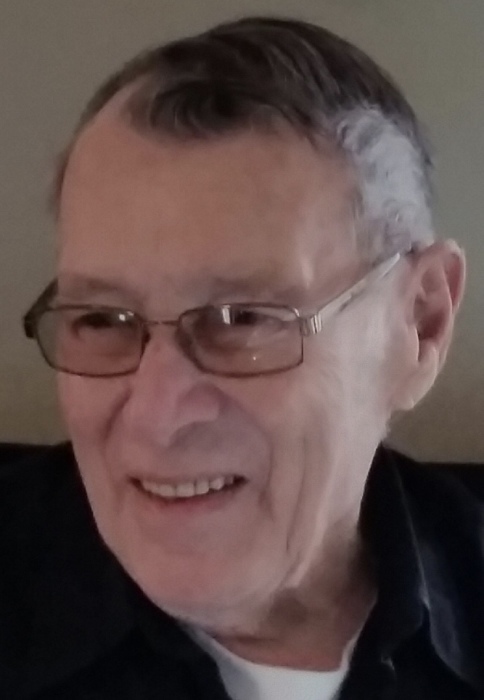 Nathan “Nate” David Snitker, 84, of Viola, Illinois died peacefully at his home on Tuesday, January 29, 2019. Funeral services will be at Dennison Funeral Home in Viola, Illinois on Monday, February 4th at 1:00 p.m., with visitation 1 hour prior to services. Burial will be in Viola Cemetery. In lieu of flowers, memorials may be left for Alzheimer’s Association or American Diabetes Association. Nate was born August 11, 1934 in Postville, Iowa to Daniel and Elsie Flage Snitker. In 1954 he married Joann Andregg to which 4 sons were born. They divorced in 1968. He married Elizabeth “Betty” Ricketts in 1982. They were married until her death on July 13, 2013. Nate was a farmer in Iowa in his younger years. He was a longtime truck driver for Roadway. He was proud to have driven over one million miles and would happily show you his One Million Mile Roadway jacket. Nate loved God, old western movies, singing a little song, hanging out with friends at the Aledo McDonald’s, Blackhawk Bank, and animals. He had a terrific sense of humor. People in the community would often say that his heart was bigger than he was. Survivors include his sons: Bruce (Connie) Snitker of Waukon, Iowa, Richard (Jan) Snitker of Monona, Iowa, Craig (Kathy) Snitker of Windsor, Colorado and Clark (Norma) Snitker of Florida; step-daughter: Sherrill (Gordon) Zaric of Monmouth, Illinois; stepsons Ron (Ann) Miller of Monmouth, Illinois and Matt (Tabatha) Miller of Colorado; 15 grandchildren and 10 great grandchildren. He was preceded in death by his parents, brothers Calvin and Bernard, sister Eveyln, the mother of his sons Joann and his wife Betty.